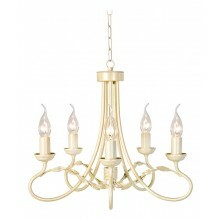 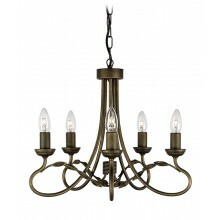 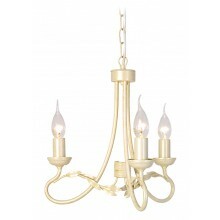 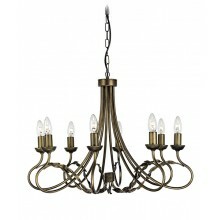 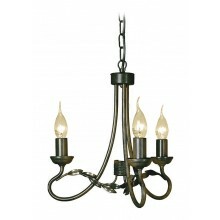 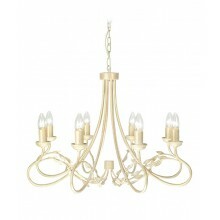 Sometimes it is the subtle things about a lighting fixture that provide its greatest quality. 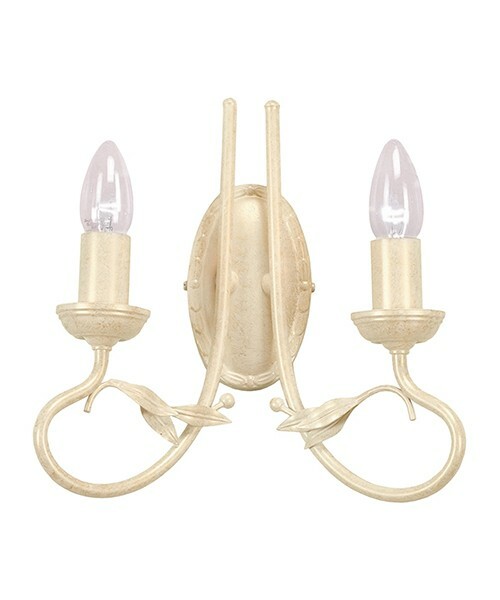 With this gorgeous ivory and gold wall light, it is the beautiful finish that gives the piece such character while making it highly versatile. 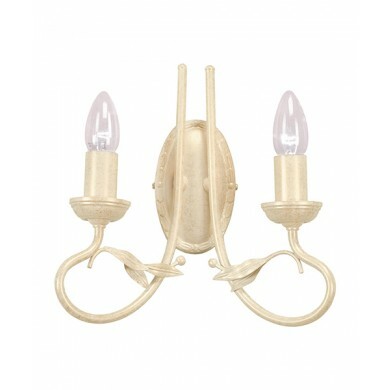 The ivory and metal frame is not only beautiful, but it also ensures that the product has the durability to withstand the test of time. 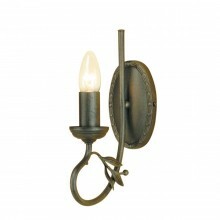 The tight mounting of this design has the light in close proximity to the wall as to not consume too much space. 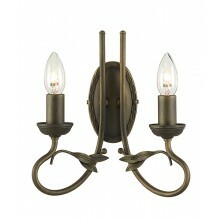 This design is perfect for any traditional office, lobby or hallway.